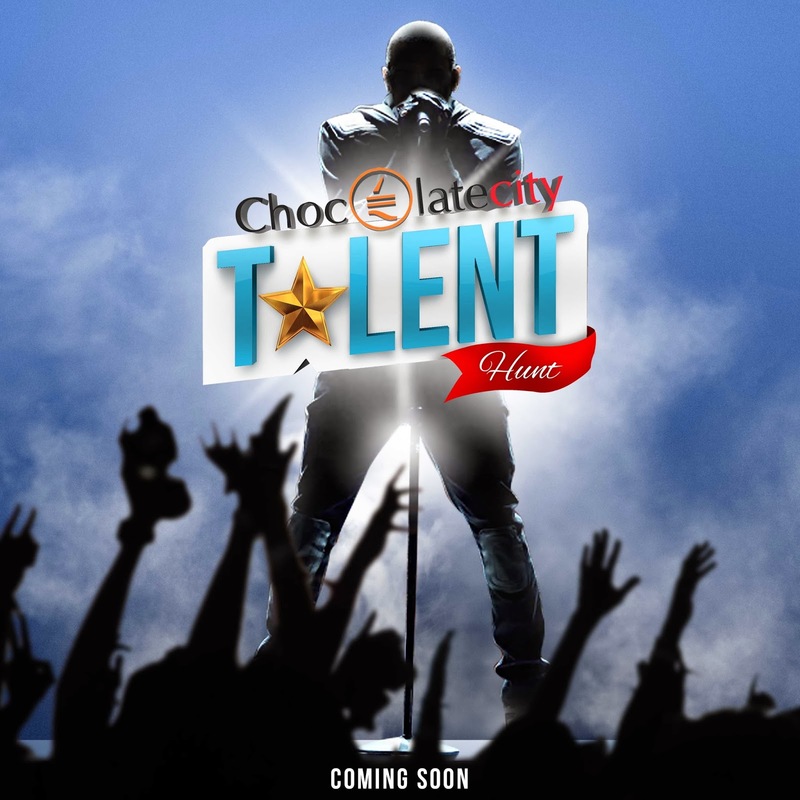 Chocolate City is starting the year on a fantastic note with the launch of a first of its kind talent hunt show. 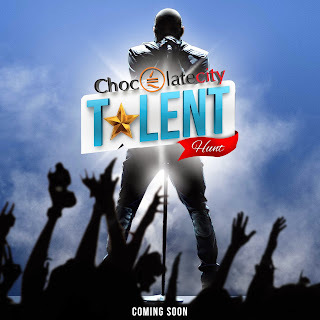 The multiple award winning label, home to some of Nigeria’s biggest stars announced today a major search for talented and promising acts to join the label through an exciting talent hunt show. The Talent Hunt Show was born out of the need to showcase artistes with strong talents who lack the right platform for recognition. Further details of the maiden edition set to kick off this year will be announced soon, say management. Meanwhile the powerhouse record label has also been nominated in the Music category for the 2014Creative Industry Awards. Speaking on the nomination, Audu Maikori, CEO Chocolate City, says, “This is the second time Chocolate City Group is being nominated for the Creative Industry Awards. It is heart warming that our efforts and contribution in developing Nigeria’s creative industry is being recognised.” In 2011, Chocolate City Group received a Creative Industry Award for music. The awards ceremony is scheduled to hold on Saturday January 25th at the British Council Gardens, Lagos by 6pm.